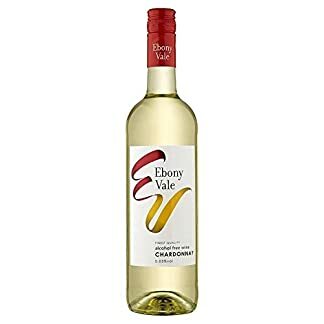 Eben Vale Chardonnay Alkoholfrei, Deutschland 0,05% 75Cl | Alles über Wein, Sekt und Champagner! Ebony Vale Chardonnay Alcohol Free Wine Ebony Vale Chardonnay is an alcohol free white wine which meets the growing demand world wide for low or no alcohol wines. 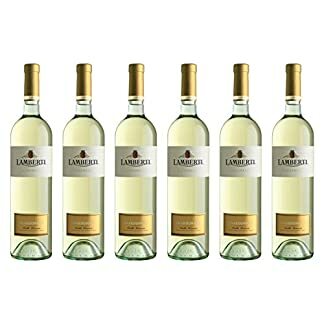 By using very gentle methods, the alcohol is reduced without affecting the quality or structure of the wine and the fruity character remains intact. Winemaking The grapes for this wine are harvested early so that sugar levels are not too high and hence potential alcohol is lower. The grapes were pressed gently. The clear juice was then fermented in stainless steel tanks at low temperatures. The alcohol is gently removed from the wine by low pressure vacuum distillation. 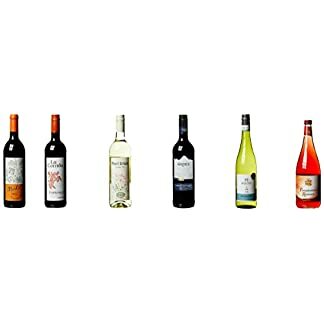 The flavours and aromas of the wine are not harmed as temperatures do not exceed 30°C. 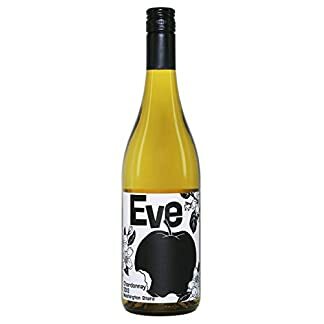 Tasting Note This straw-coloured Chardonnay has a refreshing and crisp character, combined with flavours and aromas of apples and pears with a touch of vanilla. 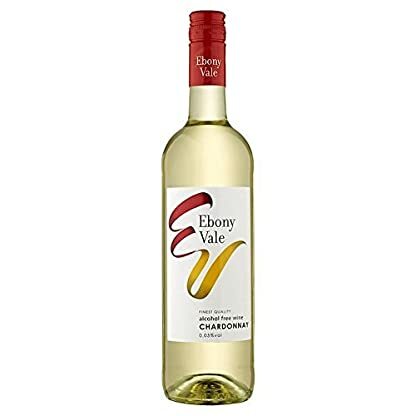 Ebony Vale Chardonnay is very elegant and the perfect match to seafood dishes or grilled chicken. Alc. 0.05% Vol.